Japanese blog Ryokutya has reported from the latest V-Jump magazine that Bandai Namco and Arc System Works’ upcoming fighting game Dragon Ball FighterZ will add two new characters to the playable roster, which are Nappa and Ginyu. The final release date of the game in Japan has also been announced. 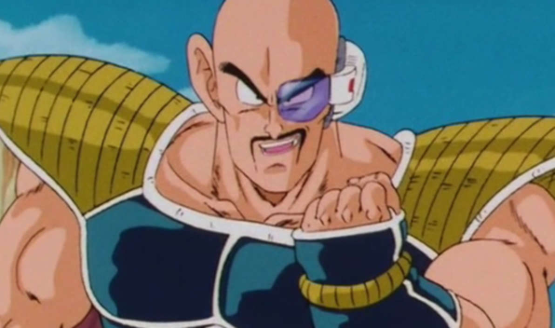 Nappa is best known to have accompanied Vegeta in the early parts of Dragon Ball Z. In this game, he will be able to fight by summoning Saibamen. Meanwhile, Ginyu will fight with his Ginyu Force members (Recoome, Burter, Jeice, and Guldo) appearing as supporting characters in his attacks. 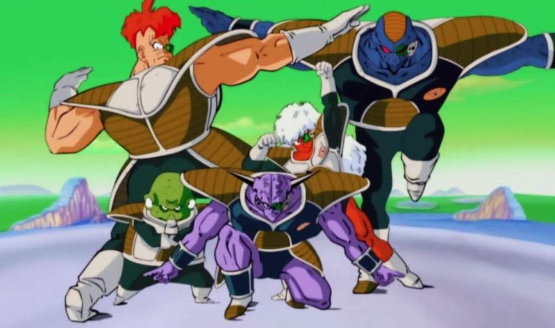 One of Ginyu’s attacks will have the complete Ginyu Force showing up, and his Meteor super move is Body Change, which will also swap the HP between himself and the opponent. The article also gives a bit more details on the Story mode, which will consist of the player linking their spirit with Dragon Ball characters. They can also improve relationships with them, and after a certain point, they will be able to listen to private conversations, such as Yamcha expressing his desire to get married. Players will proceed through the Story mode maps while fighting battles. They can opt to rescue more ally characters, learn new skills, or even just racking up experience points. Dragon Ball FighterZ will be released for PlayStation 4 and Xbox One in Japan on February 1, 2018. The international release, which is also slated to come in February, will include a Steam version as well.